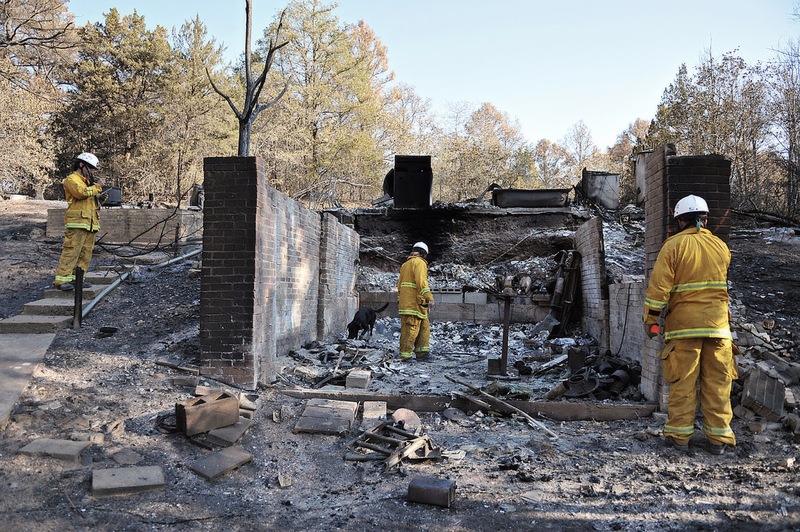 Plant explosions, tornadoes, wildfires, and other events made 2013 a busy year for rescue teams. No matter what the situation, everyone’s safety and success depends on the dedication and training of each teammate – including our canine companions. Search and rescue dogs, like those in Texas Task Force 1’s canine group, are often the first to respond to a crisis or disaster. Have you ever wondered how these dogs “make the team,” or what it takes to find just the right search dog? We’ll take a look at key characteristics of a good search dog, and some of the main factors in the selection process. Youthful exuberance or mellow maturity? One of the first decisions when selecting a search dog is whether to choose a puppy or an adult. Each has pros and cons to consider when looking for the right match for an individual or organization. Cuddly, cute, fun, playful…these words come to mind when thinking of a puppy. These characteristics can make working with puppies enjoyable, and of course, there can be a wide variety of puppies from which to choose. Since becoming a search dog is a bit like earning a college degree, starting the training early can also help. On the flip side, puppies can only learn so much at a time – like kids (and some adults!) they have shorter attention spans and they will take longer to train. More time has to be spent initially just learning manners and simple commands, which adult dogs may have already learned. “Puppy tests” are poor predictors, so sometimes a great deal of training time has already been spent when we realize that a particular pup just isn’t cut out for the job. Also, puppies may develop physical or temperament problems as they get older. If a puppy is selected, the key is to select a puppy from parents who have good kids! Choosing an adult search dog offers a whole different set of tradeoffs. In a nutshell, what you see is what you get. Adult search dogs offer a high prediction of success, reduced training time, and the ability to screen for physical problems. 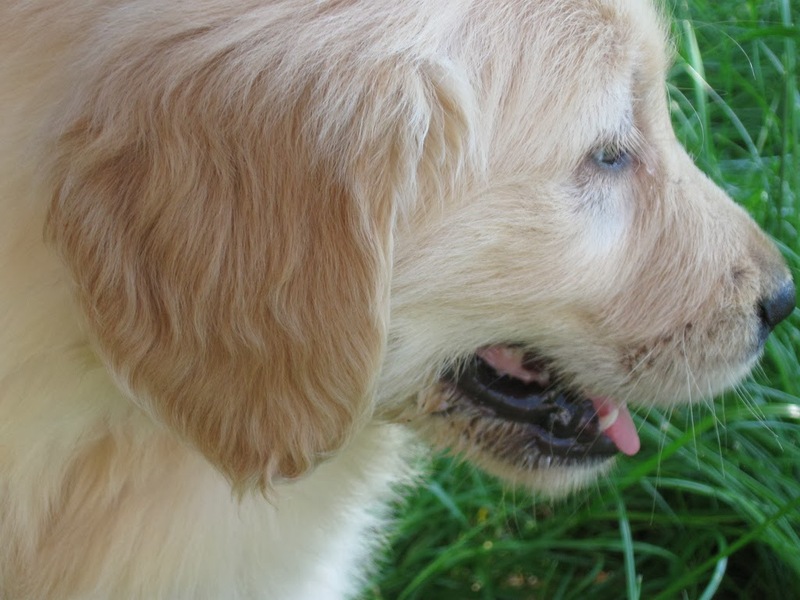 Disadvantages include a limited number of quality candidates to choose from, and in some cases limited knowledge about the dog’s early years and genetic history for breeding purposes. Some of these can be overcome by choosing a dog from a breeder who has raised them from a puppy, but many good candidates can be found at shelters, or even in your own backyard! Before beginning training, a careful selection process is essential in locating the right dog for this difficult job. To make the first cut, the canine candidate must be in good physical condition, at an ideal weight and maturity, and able to handle themselves in unfamiliar settings. During a screening process, it is important to look for sociability; composure; comfort around other dogs and people; and drive. These characteristics are important so that the dog can do its job in the often uncomfortable and unfamiliar working environments faced by disaster search and rescue canines. One way to screen for composure is have dogs search for a toy in a novel setting, and observe the dog’s willingness and reaction to the challenge. Ideally, a search dog can be found who was “born for the job”; one who has great instincts and a drive to perform. To measure drive, a handler should assess the dog’s willingness to hunt for a non-visible toy for at least one minute, while the dog is in a typical disaster search environment. A reliable measure of drive is independent possession. For this assessment, the handler plays with the dog, and once the dog is engaged with a toy, the handler ignores the dog for 1 minute. A dog that plays vigorously with the toy, guards it, or maintains focus on it for the entire minute that the handler is disengaged is a dog with the drive to succeed. If you’ve properly screened a dog…they practically train themselves! After the screening process, testing and certification is the final phase before a search dog goes on the job. The Certification Evaluation is performed by FEMA US&R (Urban Search and Rescue) teams about nine times a year. In order to pass the certification test, Canine Search Specialists and their canine partners need to search two search areas (simulating disaster sites) and locate the victims completely hidden in the rubble. The teams have only 20 minutes to search each rubble pile! The certified teams need to retest every three years to maintain their deployability status. In order to attend one of these evaluations, testing teams need to be part of a FEMA (federal) or SUSAR (state) US&R Task Force. Once the testing is complete, the handler will continue to evaluate the dog’s performance and incorporate lessons learned into training sessions. Because of a proven screening process, training time, which previously took 1-2 years, has been reduced to about six months. The canine members of TX-TF1 train at Disaster City®, which is also a FEMA-recognized training facility. With proper training and certification, the K9 will now be ready to respond … prepared to search for victims of the next disaster. For more information about TX-TF1 K9 Training, contact Susann Brown at Susann.brown@teex.tamu.edu or at 979-458-5681.
by Susann Brown, K9 Training Manager, Texas Task Force 1.